Now a mom of two. 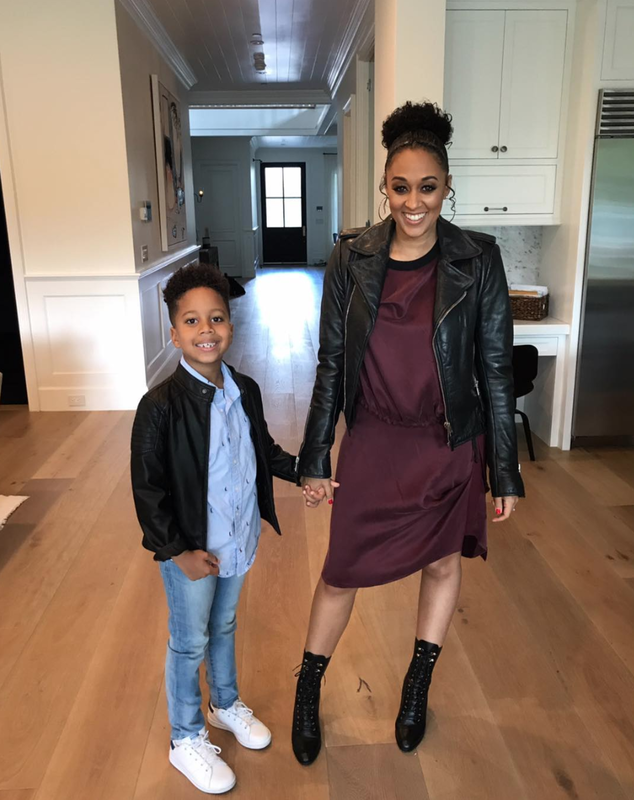 actress and TV personality Tia Mowry-Hardrict is no newbie to parenting. The 40-year-old actress and her husband, fellow actor Cory Hardrict are gearing up to send their son, Cree Hardrict, 7, off to the second grade this fall and she has a foolproof plan for how to make sure his new school year kicks off without a hitch. Mowry-Hardrict recently partnered with Office Depot to help discuss getting prepared to send your kids back to class, and she shared some tips on how she plans to prep Cree. Another trick Tia has up her sleeve? Ease those first day jitters with some of their favorite things.